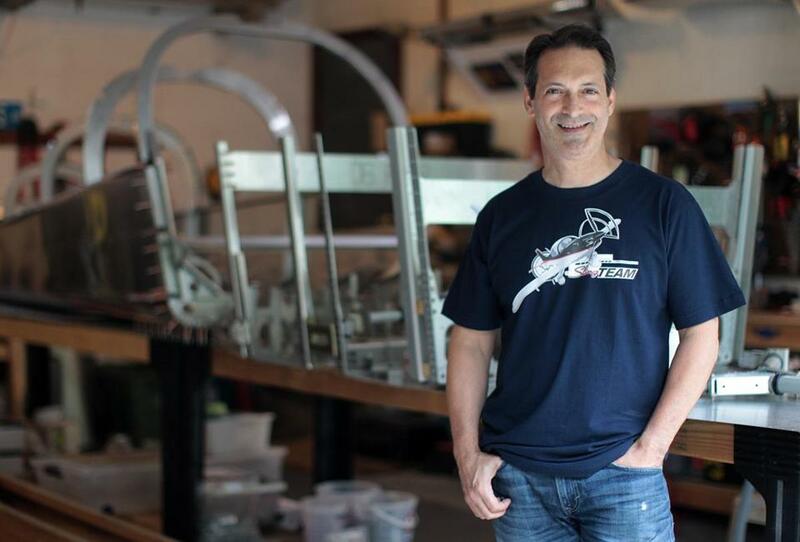 Craig Maiman is building an airplane in his Acton garage. ACTON — Craig Maiman developed a passion for flight while still a pre-adolescent living in New York City. Occasionally he’d make his way to a local airport for a trip into the sky with a flight instructor. But not until 2012, having recently turned 50 and with two daughters in college, did he earn his pilot’s license. 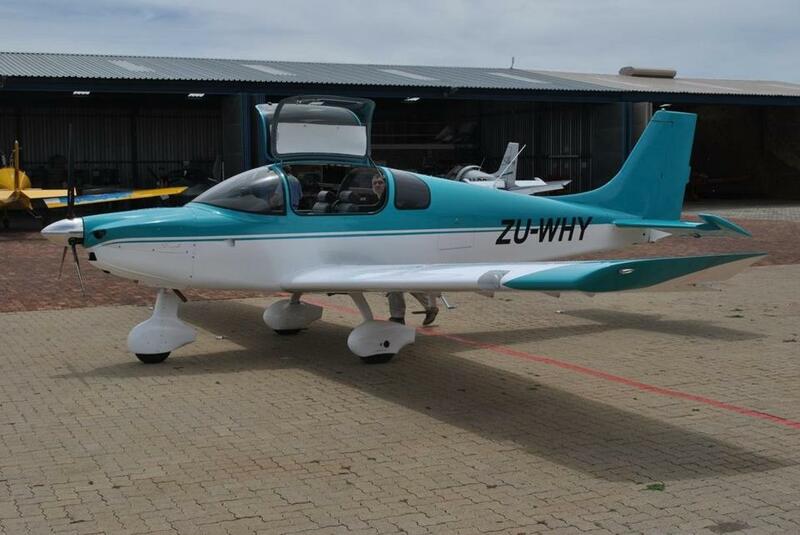 A licensed pilot needs a plane to fly, of course. And as Maiman explains it, there are three options. And so he went with the third choice: build it himself. Or attempt to, anyway. An article in the magazine “Plane & Pilot” introduced Maiman to the plane he ended up deciding to build, a Sling 4 made by a South African company called The Airplane Factory. The term that the FAA uses for self-manufactured aircraft is “experimental amateur built,” and every year, the Experimental Aircraft Association hosts a convention and airshow in Oshkosh, Wisconsin. Maiman has attended the show five times. “Once you go, you’re hooked,” he said, of the opportunity to meet approximately 600,000 likeminded DIY pilots. 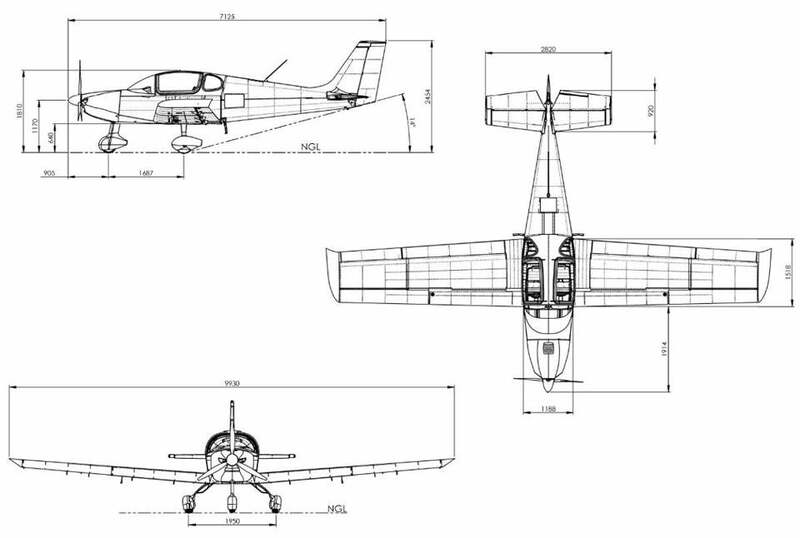 The original sketches of the plane Craig Maiman is building. At the Oshkosh show, he visited the Airplane Factory booth and learned more about the plane he wanted to build. Back home, he was fairly sure he could do it — or at least get started. Maiman started with just one subkit — the tail. “Buying the subkits rather than the whole thing is a relatively inexpensive way to start out and see if you can do it,” he said. “If you can’t, you just stop there. But I found it to be not that difficult, so I finished the tail and went on to the wings. The wings took a year; now they’re on a shelf in my garage and I’m working on the fuselage.” Still to go, Maiman said, are the landing gear, the engine and the finishing work. 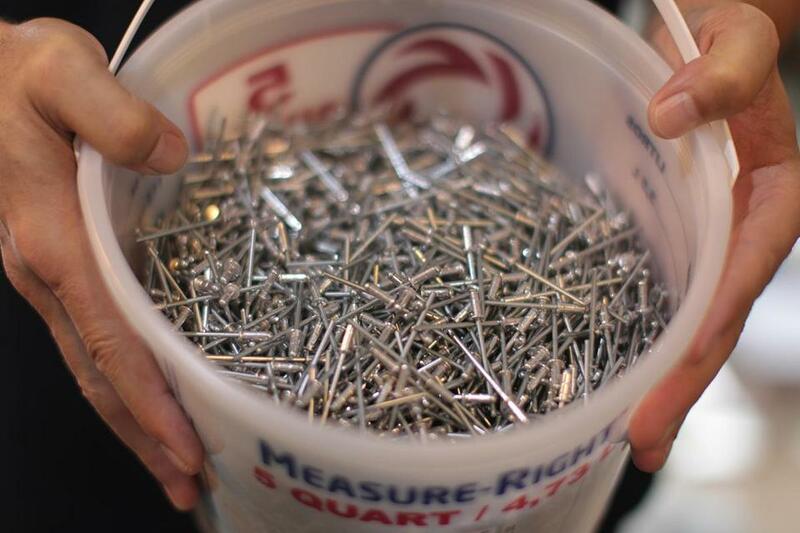 It’s not that different from putting together a bookshelf from IKEA, Maiman claims. The kits are tailored to a wide range of abilities: the more you have the skills and initiative to do yourself, the less you’ll pay. 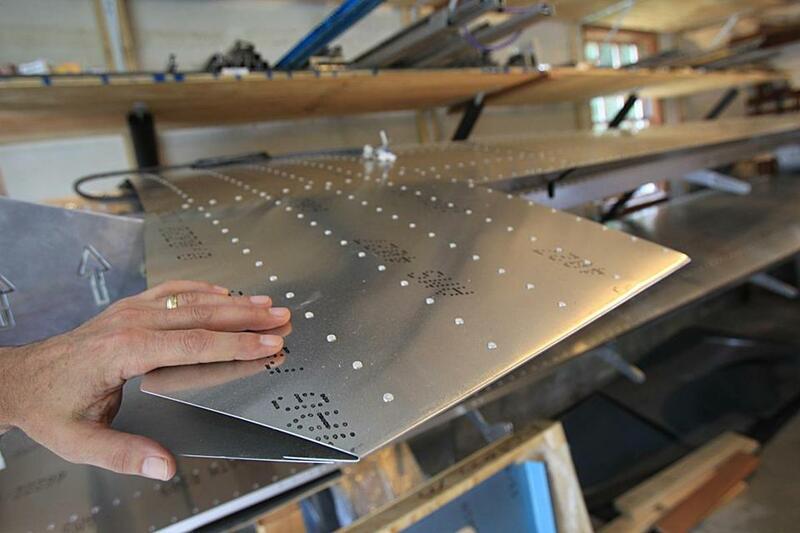 This is a wing of the airplane Craig Maiman is building. The kit will end up costing him about $45,000, though there will be other expenses along the way, including the engine and the avionics, or control panel. Even so, the finished plane will be worth far more than he will have spent. Since embarking on the project, Maiman has found support from both actual and virtual communities. He keeps a blog about his project and communicates by email with other experimental aircraft enthusiasts engaged in their own DIY projects, but he’s also member of a local chapter of the Experimental Aircraft Association, through which he connected with peers in Bedford and Maynard who are engaged in similar projects. Like most full-time professionals, the biggest challenge for Maiman is often not the actual work of building the plane but finding time to do so. Neighbors strolling around the quiet Acton neighborhood where he and his wife have lived for the past two decades might glimpse him in his garage riveting aluminum parts at 6:30 in the morning or at 10:00 at night. Rivet by rivet, the airplane is taking shape. “I’m trying to put in ten hours a week,” Maiman said. “It’s like anything; you have to put time into it on a regular basis to make progress. I try to touch some part of the project every day.” Though his wife has suggested that he play music or listen to newscasts, Maiman likes to work in silence in order to devote his full concentration to the task at hand. Of course, the more time he spends building his plane, the less time he has for honing his pilot skills, and Maiman admits that’s a drawback. After earning his pilot’s license in 2012, he flew regularly, renting a plane out of Minute Man Air Field in Stow, but now it’s an effort to get into the air since it takes, time, focus and money away from the construction project. “As I get closer to completion of the project, I plan to ramp up with flying time and get more practice in,” he said. And once the plane is airworthy? Maiman imagines a future in which he and his wife will take to the skies for everything from lunch on Nantucket — “the hundred-dollar hamburger,” he says, using an expression favored by recreational pilots for a short jaunt and a quick restaurant stop — to family vacations across the country. He recently purchased a foldable bike that fits in the plane – the better for exploring a new destination once he touches down. Ultimately, the finished Sling 4 plane will look like this.